We all need a little Foggy in our life. 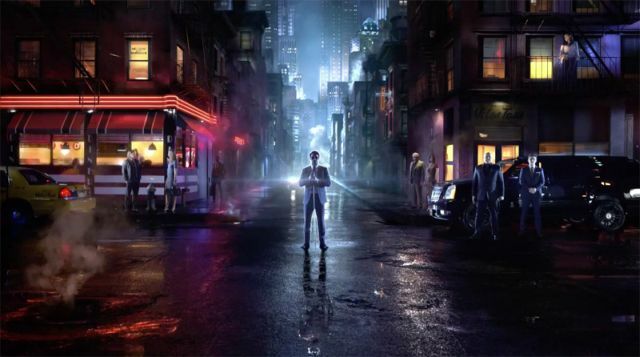 So Marvel and Netflix collaboration Daredevil has been released. And the whole entire cast is absolutely A-MAZ-ING. And Matt Murdock is hella hot. Look at this dork, there are gavels on his tie. 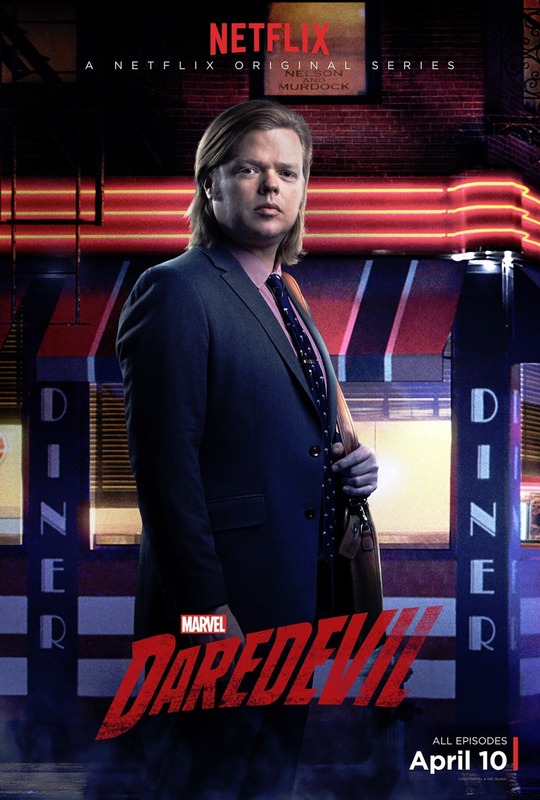 Because let's be real here: Foggy Nelson is the bro we all want. 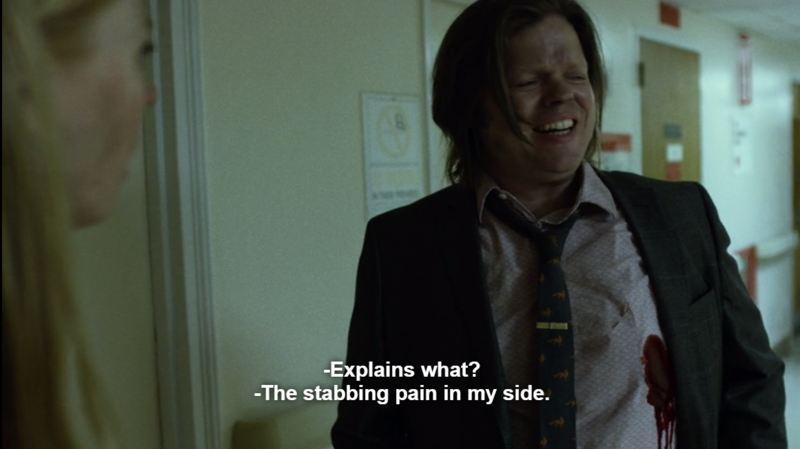 Foggy knows how things go down. Foggy just accepts people as they are. Foggy never treats Matt different. Instead he just sees Matt as a guy who is his friend. And it takes a lot of people a long time to learn differently. And he will try to do what he can to make them happy. He will even put other people above his own well being. He's also trying to figure out this whole "adult" thing. Foggy also knows how to have the best time. That doesn't mean he's bad at his job. Foggy's not an idiotic comic relief, he's smart. And he's not expecting to be handed clients. Although it's always a good surprise when one shows up. That doesn't mean he's a push-over. Also Foggy doesn't want a hero, he just wants his bro. Ultimately he'll stand by your side. Foggy is the person we all want in our corner. So let's salute our adorable avocado at law. Because Matt is the one we want saving the day, but Foggy is the one we want to be BFF's with.